The mechanics of proper running have long been a mystery, but thanks to researchers at the University of Massachusetts, we finally have better insights on ideal running form: the conclusion is that there is really no wrong way to run. It turns out we all have slightly different running strides. When left to their own devices, our bodies will naturally find the most efficient and safest way to cover ground as quickly as possible. That means just like our fingerprints, no two footstrikes – the place on the foot that first contacts the ground when we run — are the same, but experts say runners fall into one of three categories: heel strikers, midfoot strikers and forefoot strikers. Therefore, the goal of a good running shoe is to guide the runner’s foot as efficiently as possible from footstrike to toe off. For this reason, all running shoes are more or less V-shaped to anticipate and propel a runner’s movement forward. 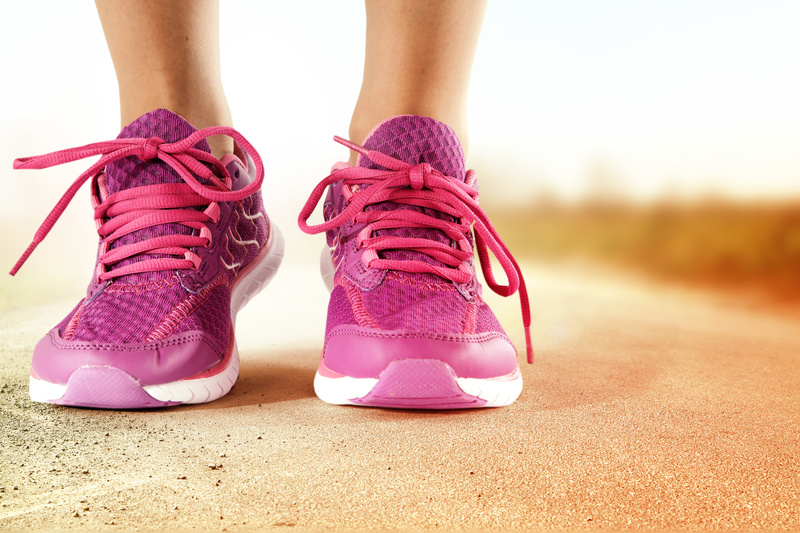 For each kind of runner, having the proper shoe to support a particular style of running remains key to a safe and healthy gait. While the mechanics of a shoe vary by manufacturer, make and model, it is the midsole foam — usually constructed from polyurethane — that has the most to do with determining what runners refer to as the “ride” of a shoe–how the shoe feels while running. Some shoes provide a bouncier ride. Some are softer and more cushiony. Still others have a firmer feel that can lend itself to a more efficient transfer of energy from footstrike to toe off. In the end, little changes to the midsole can have a big impact, shifting the ride of a shoe entirely. Therefore, it is not uncommon for designers and engineers to agonize over getting every small detail regarding the firmness, uniformity and springiness of the polyurethane to get the midsole of a shoe just right. In a crowded marketplace with many different shoe options for runners, designers have to make sure they are keeping pace with the pack.